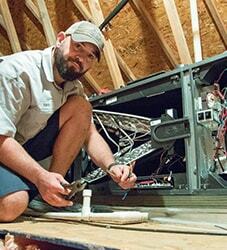 How a Programmable Thermostat Can Save You Money | Robert B. Payne, Inc.
A more consistent temperature. You don’t have to endure icy blasts of air from the AC or sudden swells of heat! A programmable thermostat keeps your home’s temperature consistent, which undoubtedly results in better comfort for you and your family members. Economic savings. A programmable thermostat allows you to manually adjust the temperature — this way, you can control exactly how much you spend utility bills. Increased efficiency. Programmable thermostats help you avoid unnecessary heating or cooling, thereby creating a more energy-efficient home. This can also help save you money in the long run! So, can I really save money with a programmable thermostat? In short…YES! Programmable thermostats can help you save money. How? With a programmable thermostat, you can maintain control of how much AC and heat you use. So, when you leave your home, you can either reset your thermostat or turn the system off entirely. When you are at home, you can confidently set your thermostat to a consistent temperature. These simple things can save you as much as 10% per year on your energy bills! If you’re budget-conscious or just need to save money, programmable thermostats are truly the way to go. Do you have further questions about how a programmable thermostat can save you money? 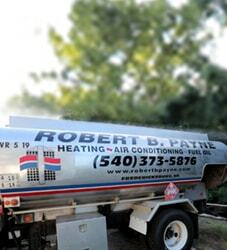 If so, it’s time to contact Robert B. Payne, Inc. today at (540) 373-5876. 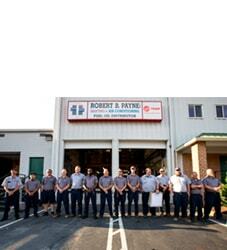 Here at Robert B. Payne, Inc. our team of AC specialists is here to impart their well-earned wisdom and expertise. The Robert B. Payne, Inc. team is always more than happy to help answer your questions and offer our assistance. We look forward to speaking with you!